Need an expert Tree Surgeon in Brixton? We can help! GraftinGardeners have highly skilled tree surgeons in SW2, London and surrounding areas. GraftinGardeners are a professional tree company operating in Brixton and surrounding areas. Our arborists are of the highest quality and supply you with the best tree surgery services available. We always achieve first class results and our checkatrade rating proves it! If you require tree surgery in SW2, we can help. Just send us a message and we’ll get back you right away. Want help to fell a dangerous tree? Our professional tree surgeons (arborists) will fell any size trees wherever it’s located. We have felled hundreds of trees and bring them down in a safe controlled manner. We always work in accordance to UK safety guidelines. DIY tree pruning can be costly to both you and your trees health if you get it wrong. You should always hire a professional with a solid understanding of tree management and maintenance. Our team of arborists are highly skilled and have the correct knowledge to asses and prune trees correctly. Want that stump removed so you can build your new summer house? Our tree surgeons can take out any stumps that need removing. We have powerful machinery (stump grinders) that will break out any old tree stumps you need removed. Once the grinding is finished, we will fill the hole and bring it back to a level surface. High winds blown over the tree on your driveway? If you’re having trouble with fallen trees from storm damage we can help. Our emergency tree service is there for when you have crisis on your hands. Were open 24 hours a day for emergencies, simply give us a call. We will come round and remove all hazards and clear the remaining waste. Ivy can be a nightmare to remove when left to grow on its own accord. We offer an extensive ivy management service to deal with these problems. Our team will come round and remove your overgrown ivy by tackling it at the source. 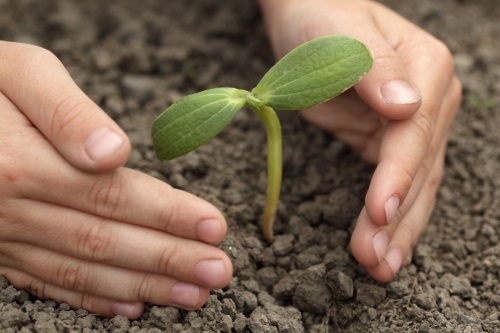 Want help planting a new tree? Our arborists have extensive knowledge in tree cultivation and can take your through the whole tree planting process step by step. We can source the best specimens and give you instructions for the best planting locations as well as advice on tree aftercare. Never give a hedge trimming jobs to untrained persons, the effects could be disastrous. Instead get a professional in with the experience and knowledge to perform these delicate procedures. Our hedge trimmers are among the best in the business, they can skilfully craft any hedges into whatever shape you desire. 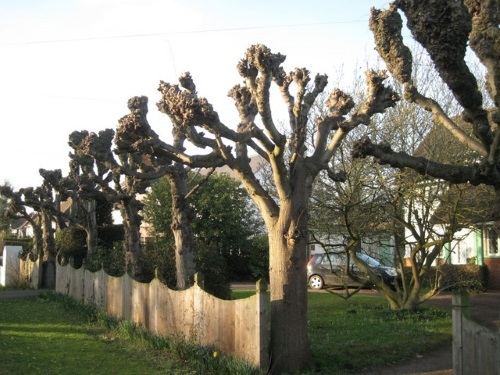 Tree pollarding is one of the heaviest forms of pruning and should only be used on certain tree species, these include poplar and willow. If you’re unsure what type of pruning your trees need we recommend consulting us before any cuts are made.